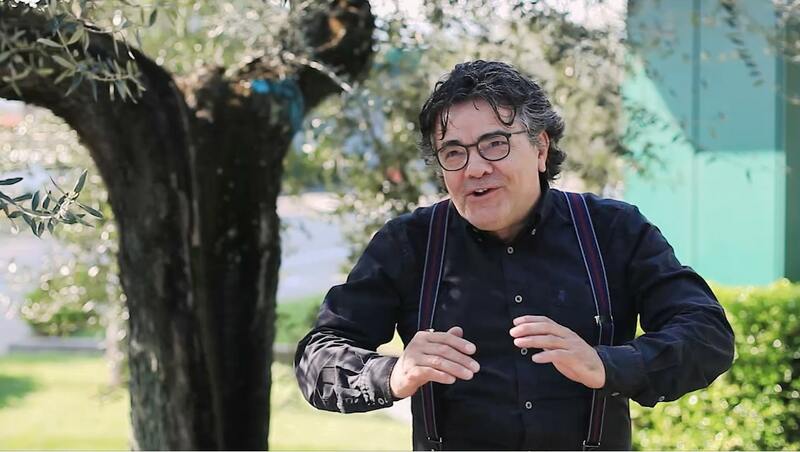 Michele Labarile is the Monini Quality Manager. 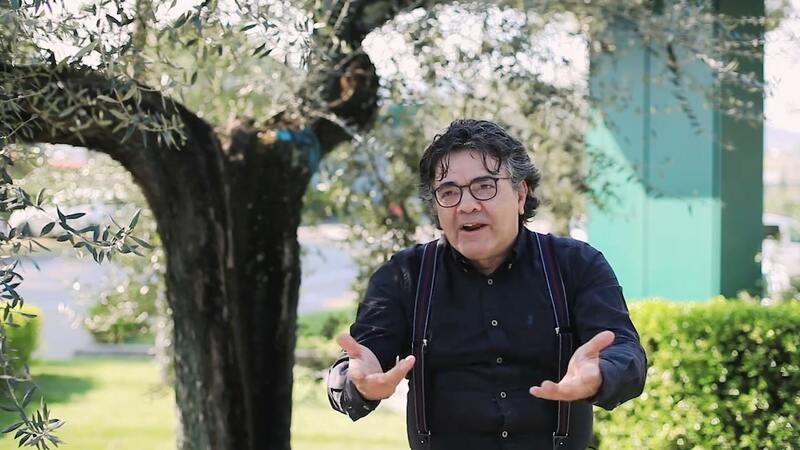 From Puglia to Umbria, he takes us on an ultra-personal journey through his first great love, the precious fruit of the olive tree. MY THOUGHTS ARE OFTEN VERY SINGLE-TRACK: ON OIL, OLIVES AND MY WORK. It seems almost impossible for someone to be so passionate about his job that he forgets he is working but that’s Michele for you. 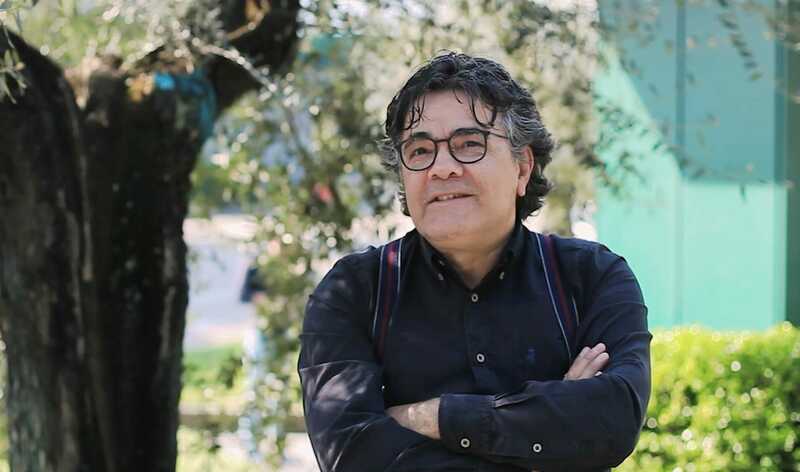 With a thirty year long career in the oil world, he is the man who assesses the extra-virgin olive oil samples which make up the Monini blends every day as well as the end product samples, to fully check the quality of the oil which will end up on supermarket shelves and in consumers’ homes. 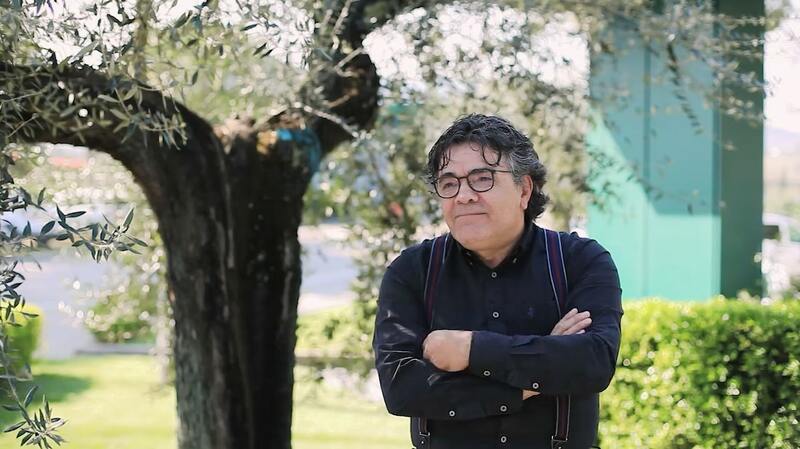 Since his first exploir in the olive groves of his native Puglia, Michele realized that this was the job for him, a life devoted to olive oil. TASTE IS A CULTURAL FACTOR BUT IT CAN BE TRAINED. 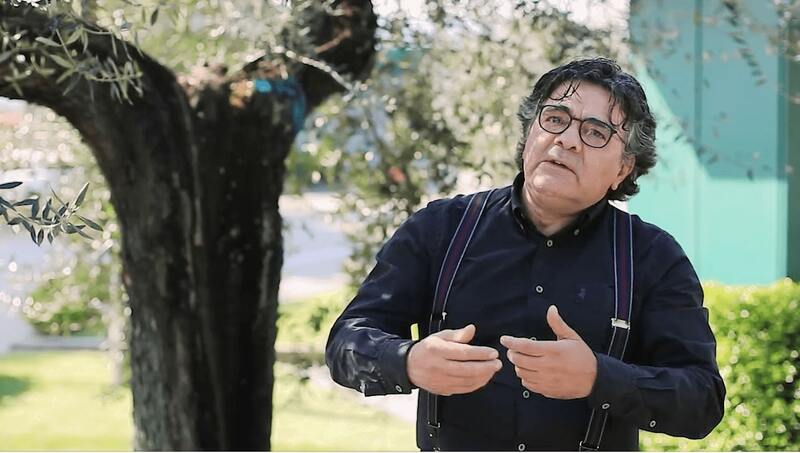 As a young man, he tells us, his passion for oil led him to give ultra-fine Greek, Tuscan and Umbrian oils with their full flavored and spicy taste as gifts. This enthusiasm inevitably led to clashes with his compatriots, used as they were to diverse flavors, those typical of the oils from Apulia. This anecdote shows that taste is subjective and frequently culturally determined rather than a matter of actual oil quality. Flavour and preference are culturally generated but we can all train our taste buds to new flavours and, to an even greater extent, quality. WHAT COUNTS IS A DESIRE TO FIND OUT, TASTE AND BE CURIOUS. The first step in this is learning to recognize quality, tasting a range of things, comparing and contrasting. At the supermarket, for example, a useful strategy is buying bottles of different oils to assess the various flavours and aromas. By so doing you will easily find what tasters call good oil even without experience – it’ll probably just be the one you like best. All you need to do is train your palate to follow the flavours. BEYOND THE BRAND, EVERY DAY. 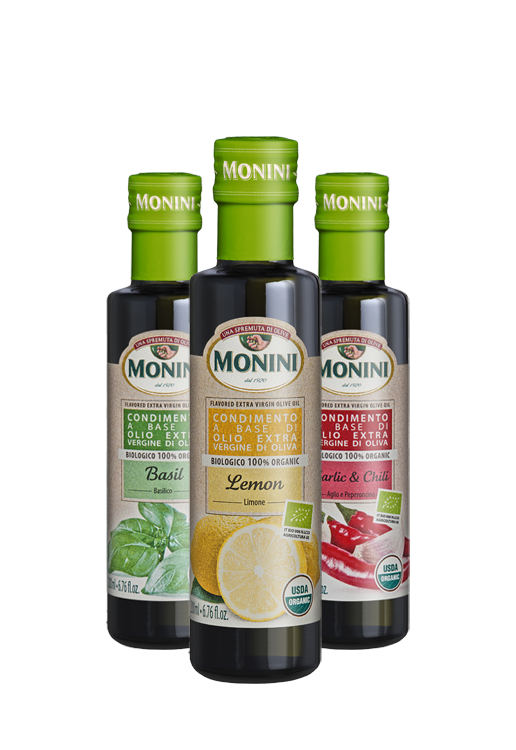 Something which might escape an outside observer is that working at a firm like Monini is not simply a matter of taking part in the creation of a product which is consumed by millions of people every day but also taking responsibility for it, in the most spiritual sense of the word. All staff have to know how to recognize a good oil wherever they work at or do at the firm: even the smallest details in the production process are what make quality great.